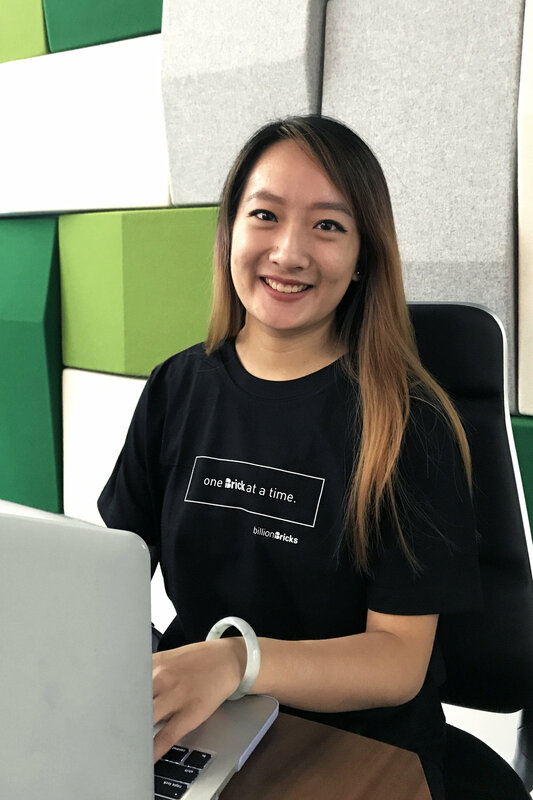 Meet Emily, our amazing digital design intern who recently joined the billionBricks team in Singapore. While at billionBricks, Emily will be working on product design and website management. Utilizing Adobe Suite, Squarespace, HTML, and CSS, Emily is applying her enthusiasm for technology and design to the billionBricks team. Even in her free-time Emily loves to experiment with Photoshop in order to learn new skills. Emily is also an avid traveler and language enthusiast. In fact, she is on her tenth trip to Asia during this internship! Below Emily answers a few questions about herself and what she hopes to accomplish at billionBricks. I've always wanted to work for a design studio, and billionBricks combines the best of social consciousness and problem-solving through design. Prasoon is a great role model - though he expects a lot from bB interns, he is always willing to help us and serve as our mentor, making the bB work environment truly one-of-a-kind. What is your background in graphic design and coding? My interest in graphic design stems from my lifelong love of art. During senior year of high school, I took a graphic design class which taught me basic Adobe Photoshop, Illustrator, and InDesign skills. As for coding, I've taken two computer science classes in college for my statistics major. How do you think young people can better utilize technology to help others? Technology provides potentially endless possibilities for improving the world. Computer science can be used to create algorithms that will systematically test solutions for some of the world's hardest problems, and progress in artificial intelligence can help speed up those processes. One tech field I see growing that will benefit others is EdTech - education technology. Students can benefit from greater access to resources, and teachers benefit from simplified communication and more streamlined teaching processes. The public transportation in Singapore is pretty incredible! The cleanliness of the MRT stations is very impressive. In fact, the other day I sent my parents a video of an empty MacPherson station and they were amazed by the sparkling clean floors! Can Hollywood do more about homelessness?